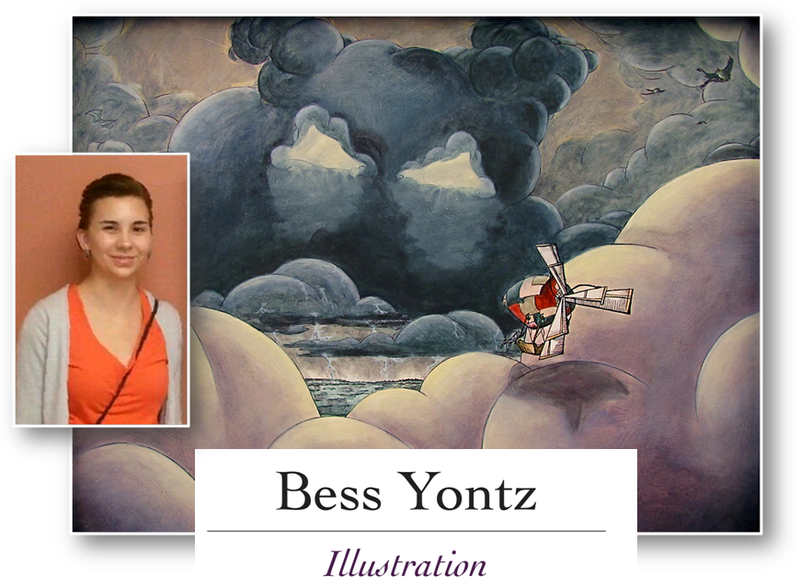 A graduate of Indiana Wesleyan University (BS) with a concentration in illustration. A multimedia artist with experience in traditional fine art techniques, digital, and photography. I enjoy creating scenes that share stories that both broaden the imagination and share a new perspective. Utilizing various techniques both new and old to create inspires me. I think there is much to be understood and utilized from traditional artwork and techniques and new insights can be created from the new and improving digital art mediums. Presently a freelance artist and available for commission work. This entry was posted on August 11, 2012 at 5:16 am and is filed under ARTISTS, Illustrators, VISUAL ARTISTS. You can follow any responses to this entry through the RSS 2.0 feed.